Gaming on iPhone and iPad has been something that has often gone overlooked. While big name titles haven’t typically made an appearance on iOS Devices, occasionally a game comes to the platform that is both visually amazing and a joy to play. 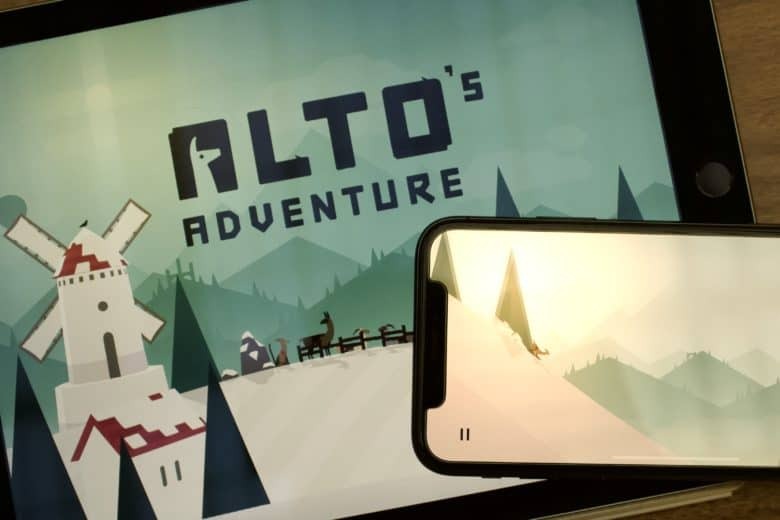 Alto’s Adventure is incredibly fun, surprisingly delightful, and perfectly addictive, making it a rare gem in the iOS game library. Spam and Robocalls are out of control and must be stopped! Knowing when to answer a call from an unknown number is a game of chance. It might be a family emergency, or it might be a scammer trying to rip you off. 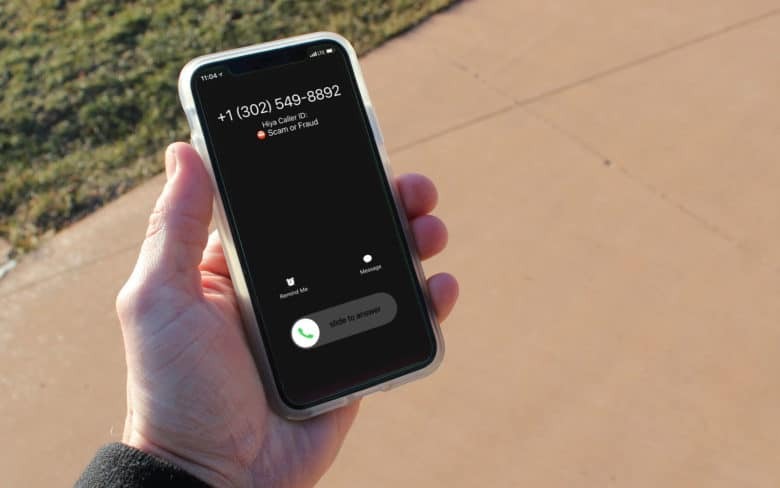 Hiya Caller ID and Block is a simple iOS app that attempts to determine whether incoming phone calls are telemarketers, spam, or something worth picking up for. The Dark Sky app provides a useful look at the next hour. Weather is something we all deal with, and an accurate idea of what’s coming can help inform your day-to-day decisions. 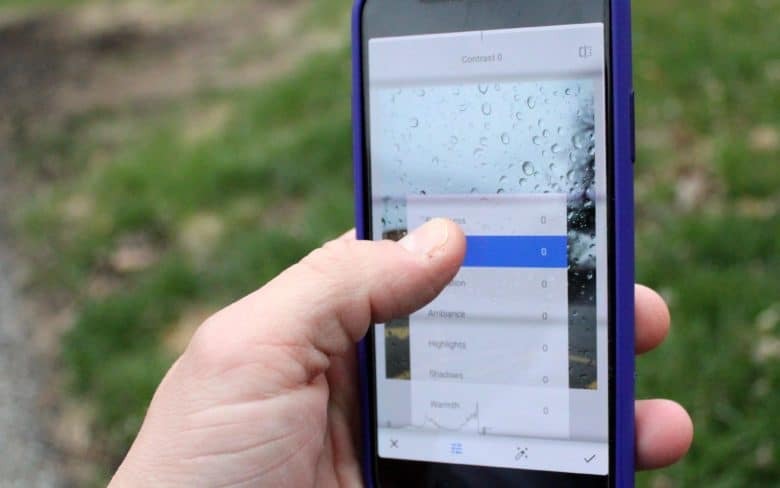 With the Dark Sky Weather app, you can know exactly when to expect a change in weather conditions. Unlike many of its competitors, Dark Sky goes deeper than a simple high-level summary of the day’s forecast. 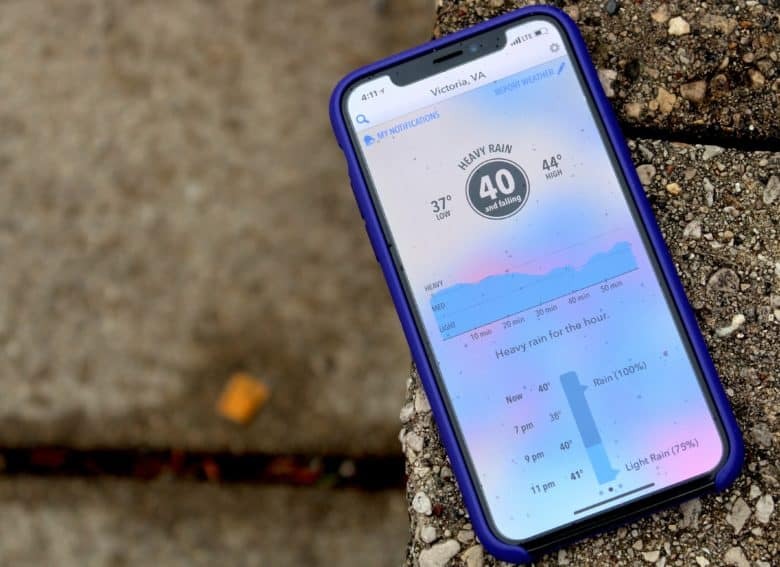 It offers hyperlocal forecasts for your exact address, with down-to-the-minute notifications about changing weather conditions. Uncannily accurate, it’s a shining ray of light in the storm of weather apps. As online shopping becomes an integral part of our lives, one pain point remains: Keeping track of when all our precious packages will arrive. 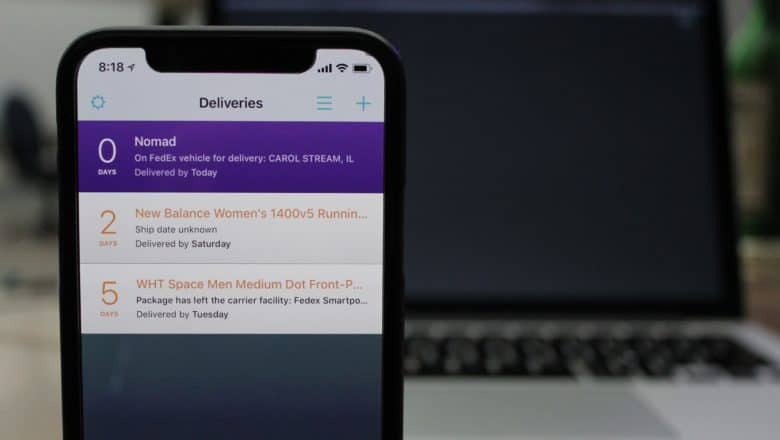 That’s why online shoppers will love iOS package-tracking app Deliveries. It eliminates the irritation of keeping track of where packages are and when they’re going to be delivered. Forget about dealing with the nightmare of order-confirmation emails and online accounts. Deliveries consolidates info on all the packages in transit to your home. Then it lets you keep tabs via a single timeline in an easy-to-use app.